If you are currently involved with or aware of any organisation that should be included here, please let us know. Provides patient support and funds for research. Information and support for children and adults. Information, support and counselling for patients, families and carers. Access to news, information and research. Provides understanding and support services to those with head injuries and brain tumours. 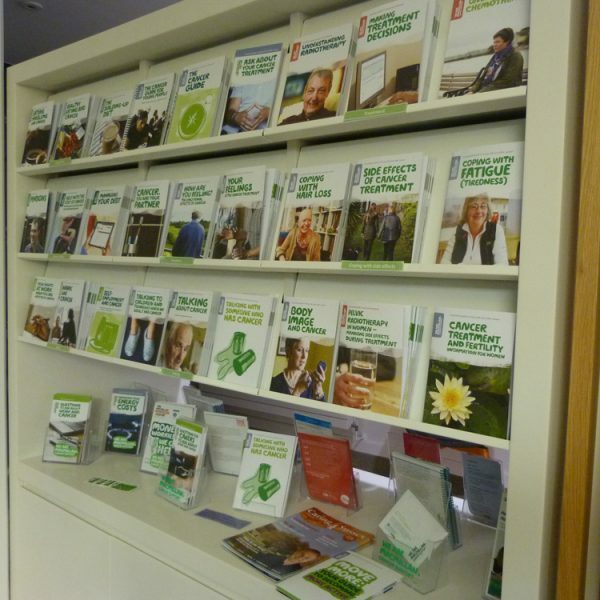 Support, care and information for cancer sufferers. The voice of carers: advice those providing unpaid care to an ill, frail or disabled family member, friend or partner. Advice on all aspects of providing care, including Carer’s rights, support services and benefits and financial entitlements. Information and free helpline to support those coping with bereavement. Includes dedicated, free helpline specifically for young people. Helping young, bereaved widows and widowers aged up to 50. A confidentional service that encourages those in distress to seek help. The directory contains information on many different types of distress, as well as articles, news and events.